A follow-up to one of Vita's most acclaimed original games. 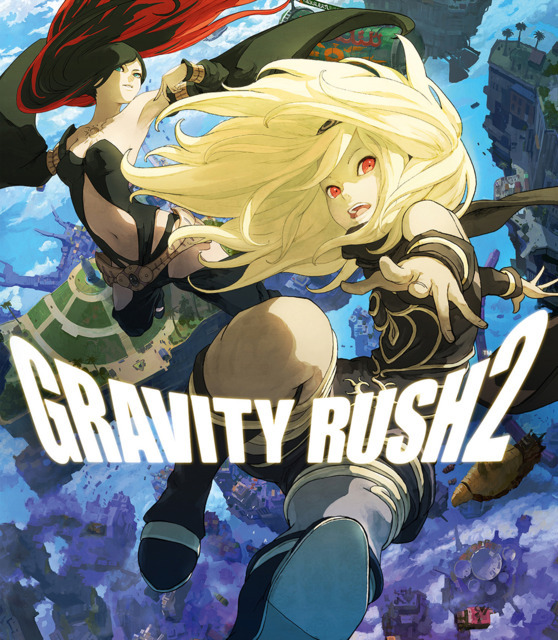 Gravity Rush 2 has several pieces of free costume DLC, each of which unlocks an outfit or two for the game's playable character, Kat. In addition, there is a free expansion pack titled "The Ark of Time", which contains a separate mini-campaign with a different playable character.